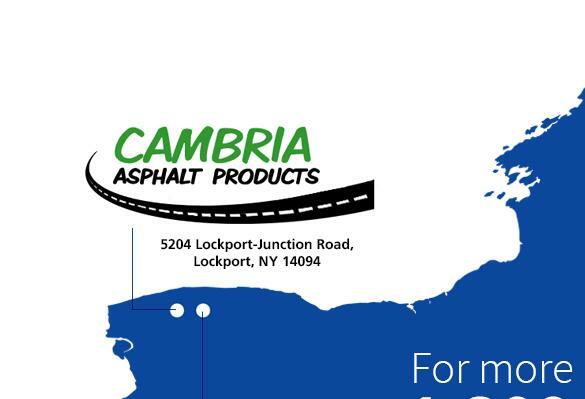 EZ Street Asphalt is available at these convenient locations in NY. 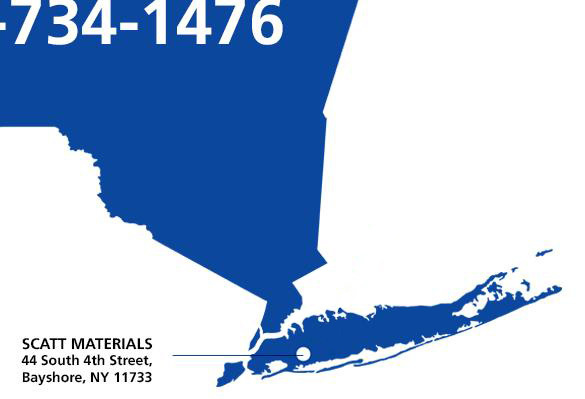 Asphalt repair in the New York area just got easier with EZ Street asphalt. Click here for more information on EZ Street asphalt. 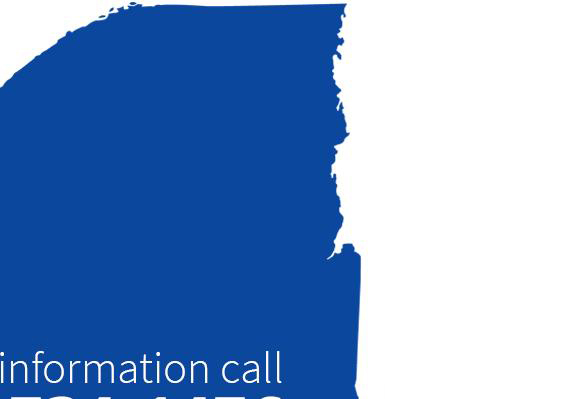 Download our EZ Street asphalt marketing packet PDF HERE. Conveniently located just north of Route 31 in the Town of Cambria. 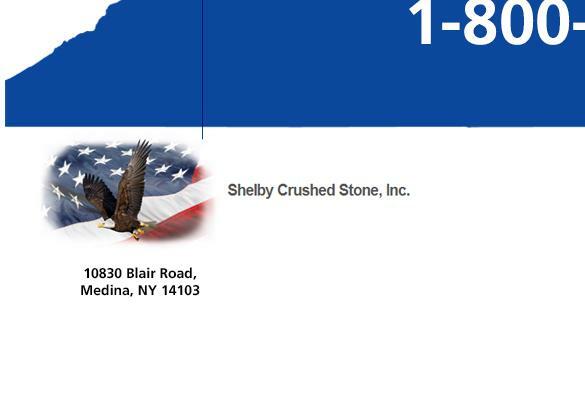 Conveniently located 1 mile south of Route 31 in the Town of Shelby, New York. © 2019 | The EZ Street Company | All rights reserved. | EZ Street and the EZ Street® logo are registered trademarks of Asphalt Research Technology, Inc.